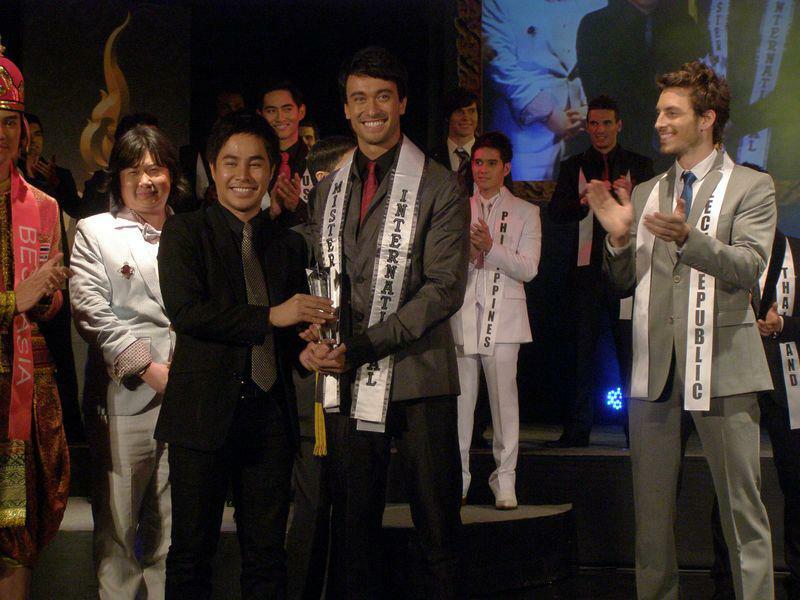 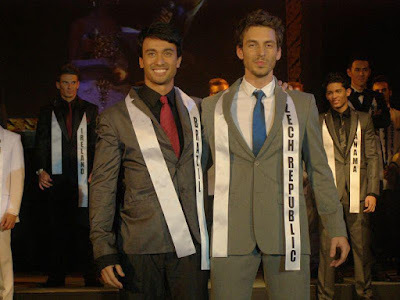 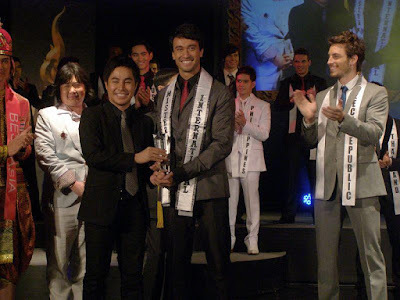 Mister Brazil Cesar Curti was declared Mister International 2011 (6th edition). 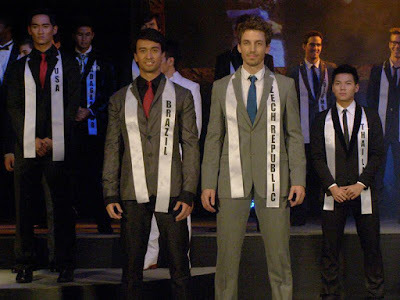 Curti bested all other 30 gorgeous candidates from around the world held at the Patravadi Theatre in Bangkok, Thailand on December 17, 2011. Curti is a model, actor, singer, musician and composer. 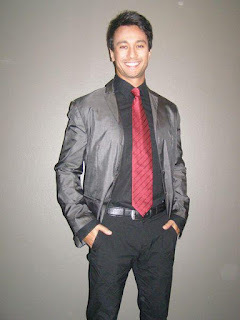 He stands 6'1" in height. 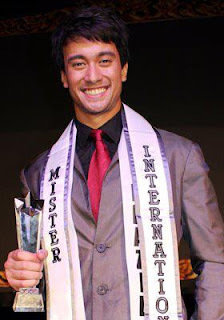 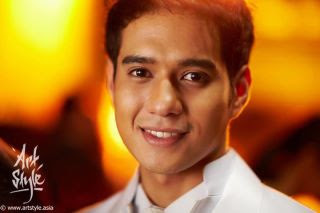 Mister Philippines Fhrancis Lopez placed 16th in the competition. 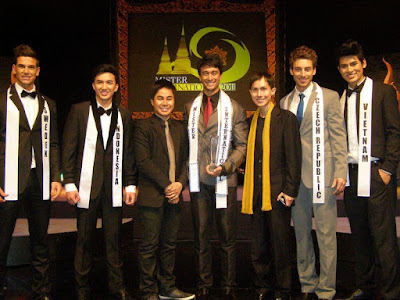 Other winners: 1st runner-up is Mister Czech Rep (Martin Gardavský); 2nd runner-up is Mister Indonesia (Steven Yoswara); 3rd runner-up is Mister Vietnam (Le Khoi Nguyen); and 4th runner-up is Mister Sweden (Marco Djelevic Virriat).